Welcome to Agent Stats, agent! 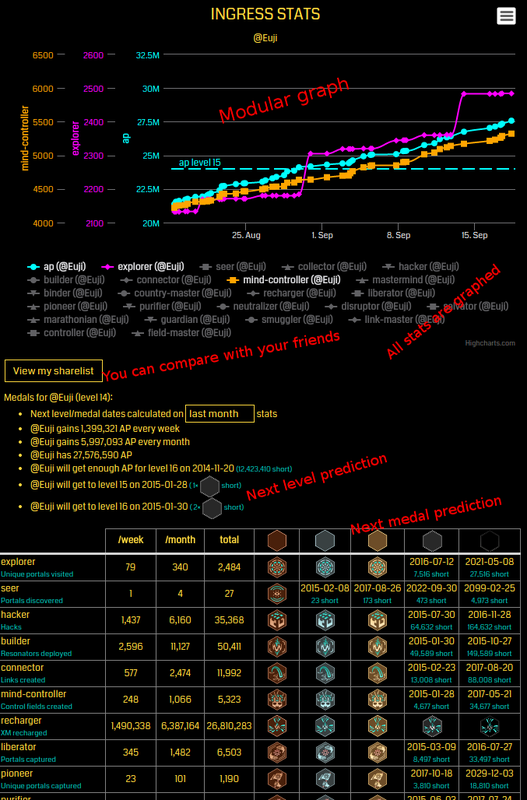 Agent stats got 133578 registered users. finished all the game had to give? 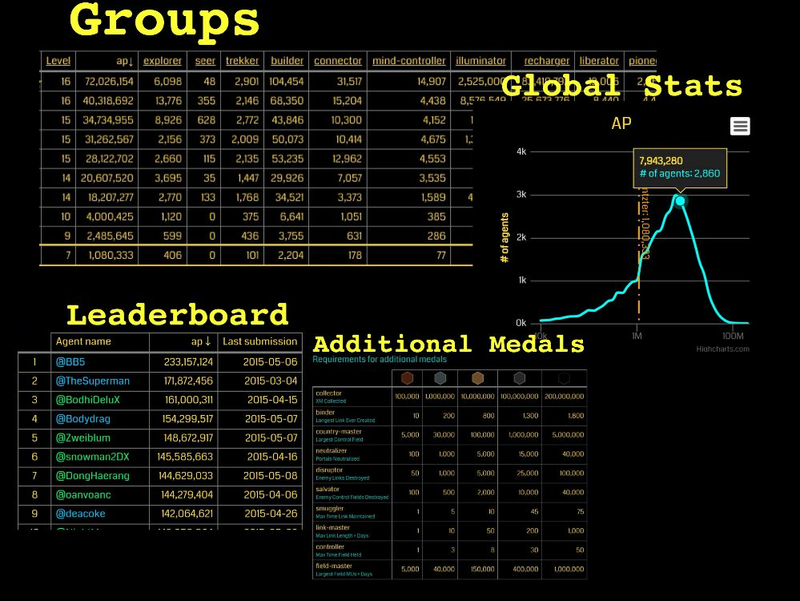 Agent stats can further motivate your progress with our unofficial medals, groups, leaderboards, global stats and much more. How to upload your stats?